Philly's Finest is now BIGGER and Better then ever. 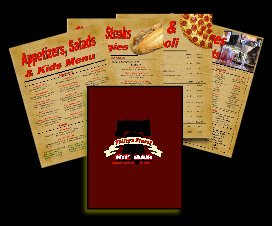 We are a Family Friendly Philadelphia themed restaurant which Specializes in authentic Cheesesteak and Pizza. We have our bread and steak Brought down from Philadelphia. 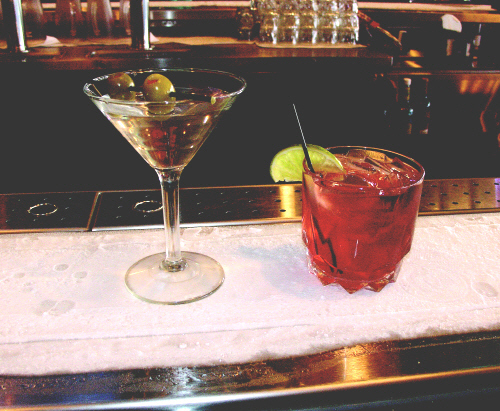 We have a 60 foot Ice bar to keep your Drinks cold on those hot Florida days. 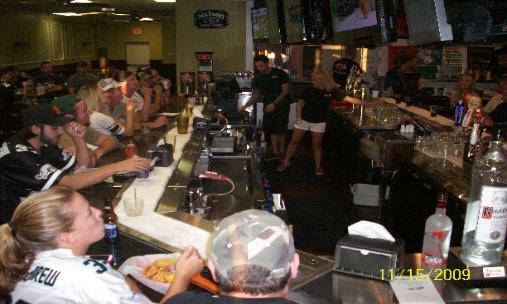 We have Plenty of TV's and get all the Professional sport packages so you can watch all your favorite games. 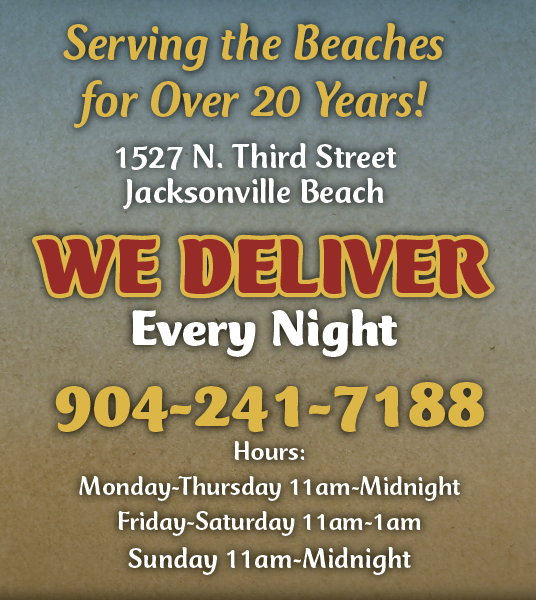 We have been keeping people happy and drinks cold since 2001 . Party trays of all your favorite Philly's Finest food are available for pick up or delivery. Please give advanced notice to allow for preperation and to make sure delivery is available durring your desired time.